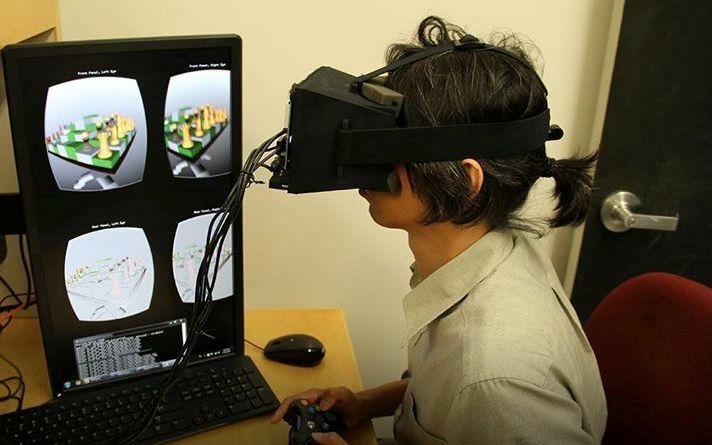 Assistant Professor Gordon Wetzstein’s new Stanford Computational Imaging Group has invented a light-field stereoscope headset that reduces eye fatigue and nausea. As Wetzstein said, “You have a virtual window which ideally looks the same as the real world, whereas today you basically have a 2D screen in front of your eye”. The first prototype of researchers was made with off-the-shelf parts and it is the first step toward a new revolutionary solution.